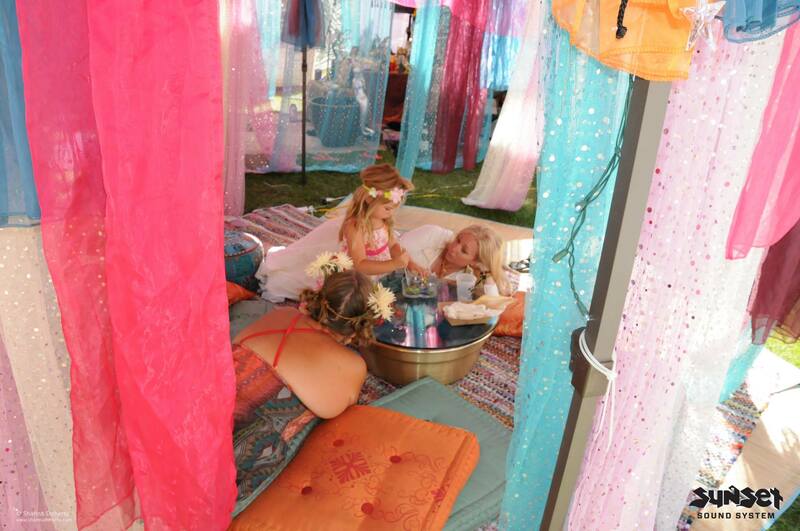 Our favorite annual 3 days of art, music, and camping event, Sunset Campout, is quickly approaching and we are fervently planning enhancements and an evolution to the Sunset Campout Faerie Ring and Workshops. 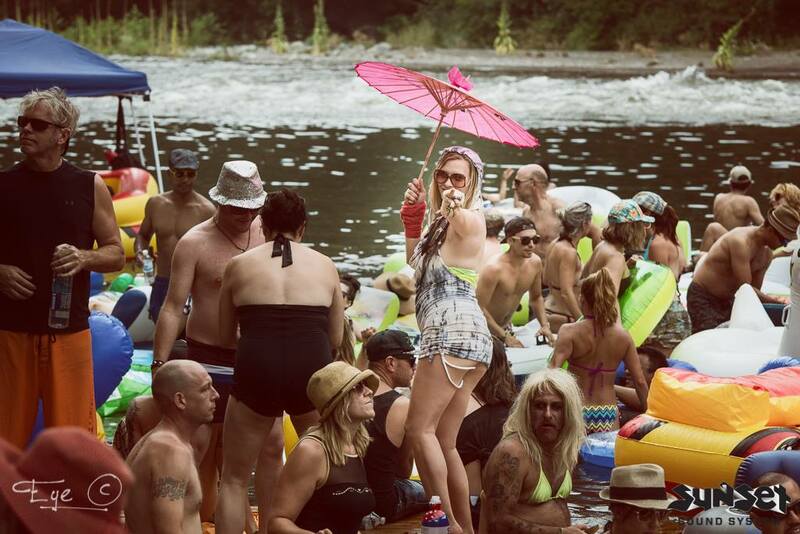 Sunset Campout takes place in Belden Town, CA along the breathtaking Feather River July 17 – 19th, 2015. We are over the moon in anticipation for another utopian weekend in the woods with our Sunset family and friends, and in our 13th year designing altars and sacred space for Sunset. 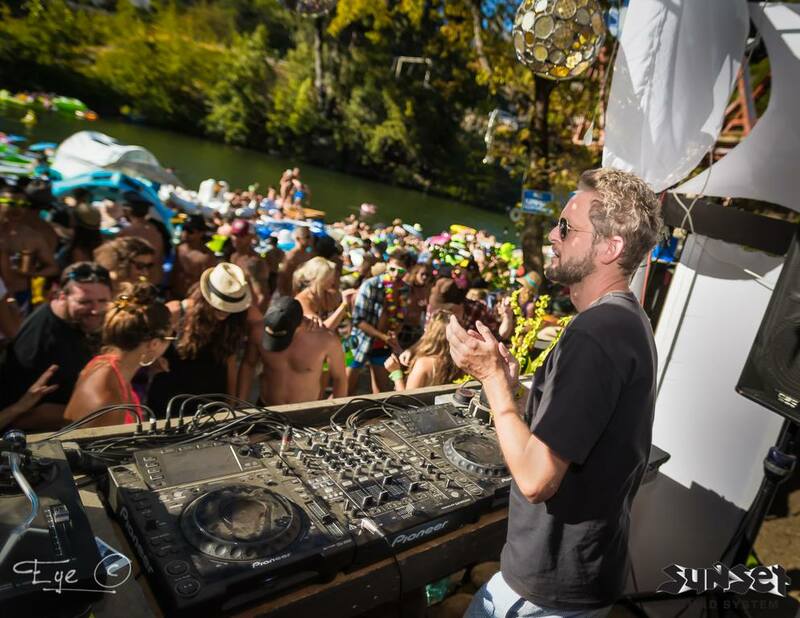 As with previous years we began planning early on with our Sunset Sound System organizers, Galen and Solar, with a desire to inspire and enlighten the crew and festival goers. That early collaborative planning gave birth to this year’s Sunset Campout theme. With the careful and thoughtful planning of our organizers comes this year’s stellar music line up! Magda, Alex Bowman, Eddie C, Thugfucker, Gavin Russom, Aurora Hall, Magic Touch, Monty Luke, Carlos Souffront, Solar, Galen, J-Bird and many, many, many more. For details, audio and a complete listing go to the Sunset Campout website. 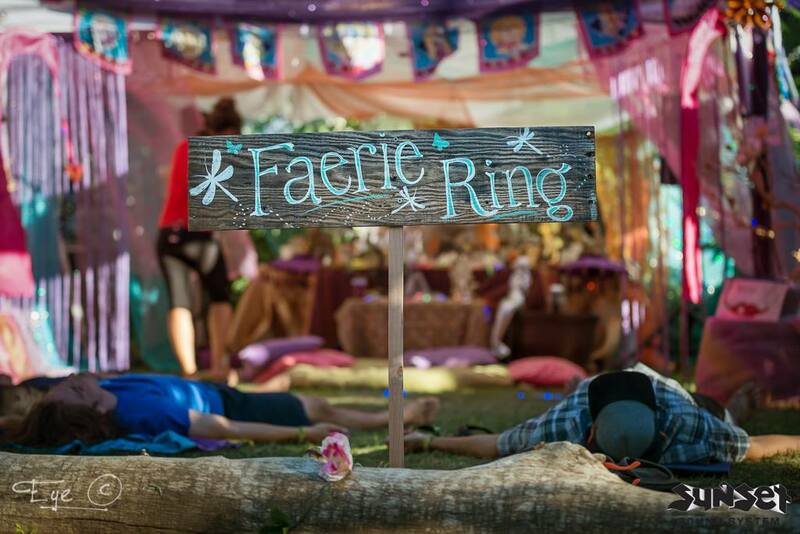 In a steady effort to evolve and grow the Faerie Ring, Sunset is providing the festival with more yoga, meditation, workshops and performances. 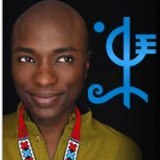 This year the Faerie Ring will play host to Shaman Durek who is taking a break from his international tour to share his Transformative Healing work with us. 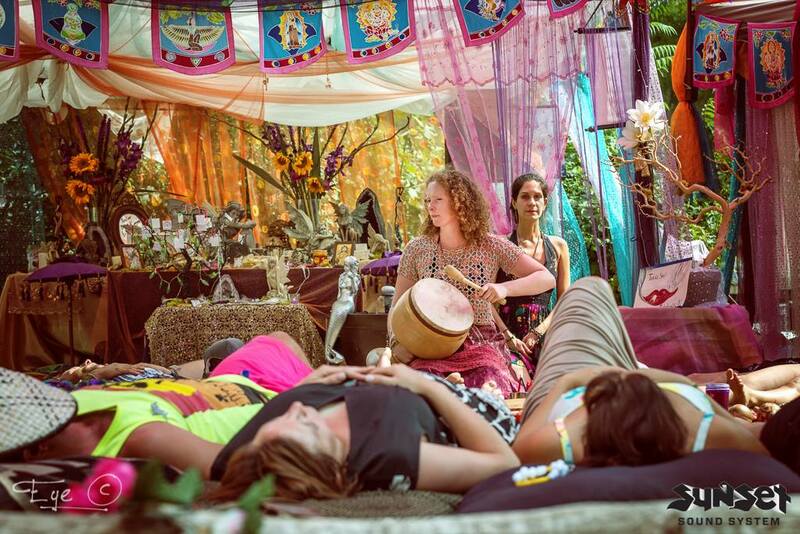 Vibe Shaman, Danny Goldberg, is performing a special restorative Sacred Sound Healing on Sunday. Vedic Meditation facilitator, James Brown, is leading Morning and Evening Meditations throughout the weekend. 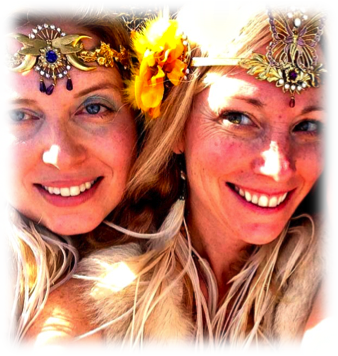 The Epic Human, Danny Picard, is joining us for a workshop on Dream Manifestation, and our Shamanic sister, Pixie Pam, is returning to join Living Fae to gift The Faerie Rites and for another magical Journey Home workshop; in addition to a plethora of many more activities with our Faerie Ring Creative Conscious Leaders. See below for Schedule of Activities. For Workshop Descriptions and information on our Creative Conscious Leaders check out our Workshop & Activities Blog Post, or for more information on everything you need to know about Sunset Campout check out SunsetCampout.com. 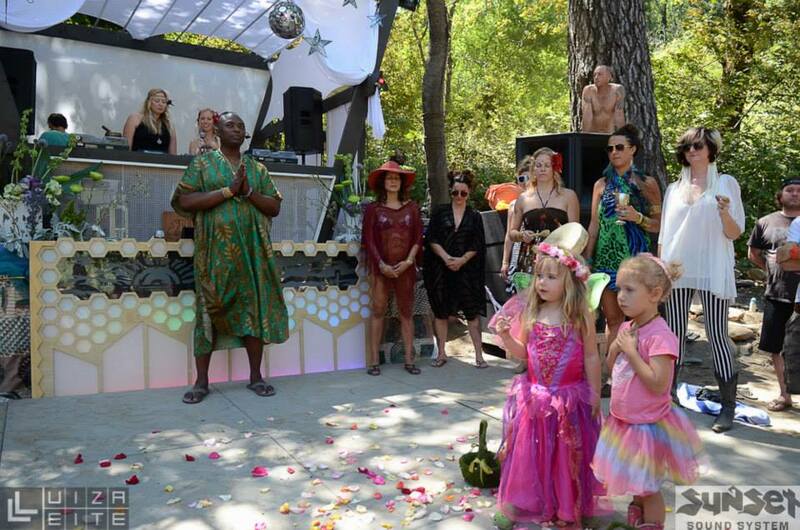 SUNSET CAMPOUT OPENING CEREMONY, is a special collaborative sacred ritual with Shaman Durek & Living Fae. Ceremony starts at 12noon on Friday, July 17th on the Beach Stage. 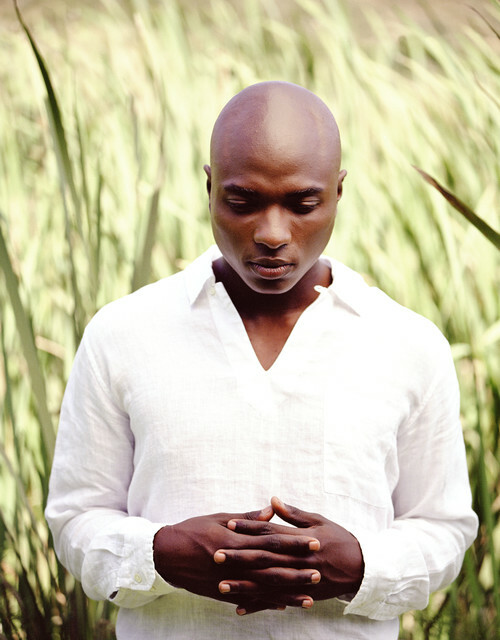 Shaman Durek is a Los Angeles based spiritual guide and gifted healer. As a Shaman, he acts as mediator or “bridge” between the spiritual and physical planes. He applies ancient spiritual wisdom, coupled with decades of devoted study and practice, to help bring success, happiness and healing into people’s lives. Shaman Durek studied the practices of the Whirling Dervishes with the Sufi’s, did mediation work in Turkey and was featured in Cosmopolitan Magazine for his service to the people. He learned about herbs in Belize in the jaguar jungle and on the island of Tobacco Caye, practiced Hare Krishna in San Francisco, and has studied the Bhagavad-Gita along with Hinduism and yoga. Durek has also studied Reiki and learned Hawaiian forms of healing from a Maori healer. Danny Goldberg’s Sacred Sound Healing weaves the restorative vibrations of singing bowls, gongs & chimes to create a blanket of healing sounds. The vibrations of these instruments enable us to journey within & center. The sound provides a channel for release, opening & transformation, tuning our vibrational frequency. Danny performs solo & in collaboration with Yoga, Qigong and Breathwork. 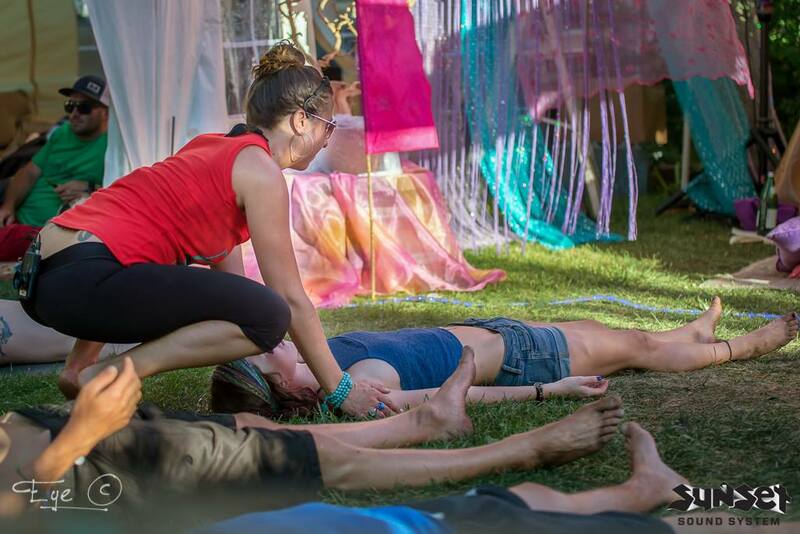 Danny offers Sound Healing at yoga studios, healing centers & events throughout the U.S.including: Globe Sound Healing Conference, Phases of the Moon Festival, New Living Expo, Wanderlust, Breathe Yoga, Divinitree Yoga, Yoga Tree, UC Santa Cruz & Foothill College Music Programs, Science & Nonduality Conference, Lightning in a Bottle, Beloved, Lucidity, Symbiosis & many more. James Brown teaches daily meditation for the modern life. He studied with Vedic Master Maharishi Vyasananda Thom Knoles high in the Himalayas to complete his teacher training in Vedic Meditation. Before going to India, he studied intensively stateside with Thom’s protégé, Christian Bevacqua. Vedic Meditation is a technique developed 5,000 years ago in India for what they called householders. Vedic Meditation is not a monastic practice. It was designed for the every day working person with a busy life. James can be found teaching his meditation techniques all over the Bay Area and the Pacific Coast. 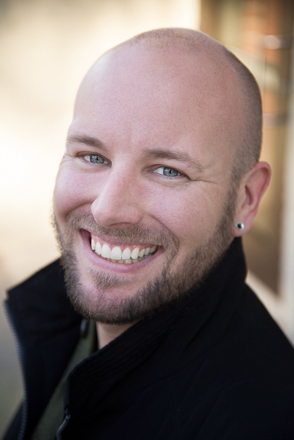 Danny G. Picard is an Intuitive Empath and Certified Hypnotherapist with the National Guild of Hypnotists. He received his Usui Shiki Ryoho Reiki Mastery in 2005 and received his Lightarian Reiki Mastery as well as Metatronia Therapist Level 1 attunement. Danny became Master Metatronia Therapist and Official MT Workshop Facilitator in 2013 through MT’s founder Tammy Majchrzak. 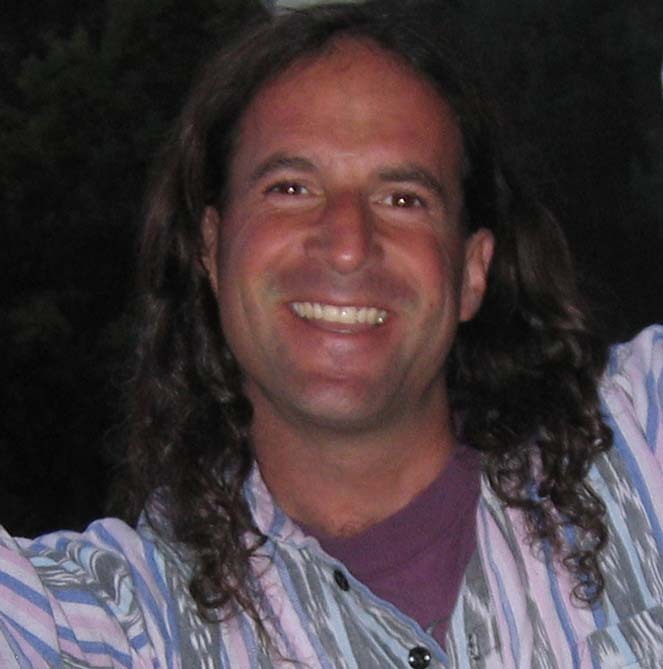 Danny teaches groups and individuals all over higher vibrational forms of energy medicine beyond Usui Reiki Mastery. 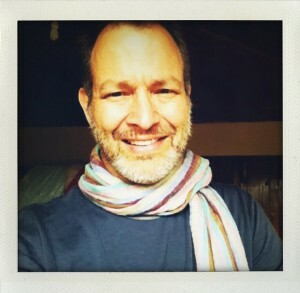 He holds a certification as a Holistic Massage Therapist through Mendocino School of Holistic Massage and Advanced Healing Arts as well being a (non practicing) Metaphysician, Unicorn Wrangler, Wizard, Friend Activist, Multidimentional Healer , Lecturer, Webinar Host and Founder of The Epic Human Project. 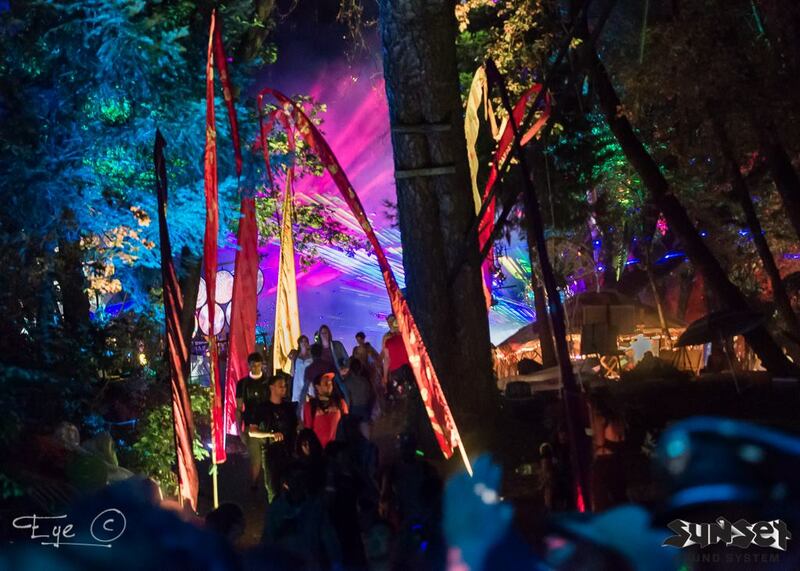 A schedule of workshop times will be listed in your Sunset Campout program when you arrive. We look forward to seeing, dancing, transforming and playing with you. See you there! Love, Light and Faerie Dust! 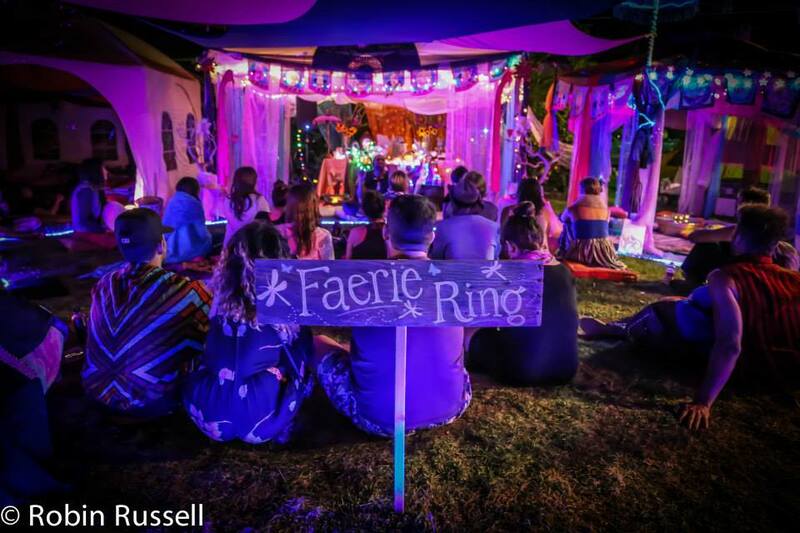 This entry was posted in Altars & Sacred Spaces, Stories & Events, Where to Find Us and tagged camping, Faerie Ring, festival, House Music, meditation, Rave, Sacred Space, sound healing, Sunset Campout, Techno, workshops, Yoga. Melanie Dawn is a professional digital brand strategist. She is also known for her passion involving altars and sacred space, gratitude rituals and blessings. .